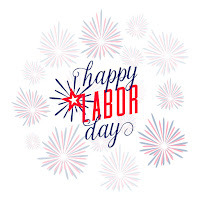 CGCC Connection: Happy Labor Day! We hope your school year is going well! 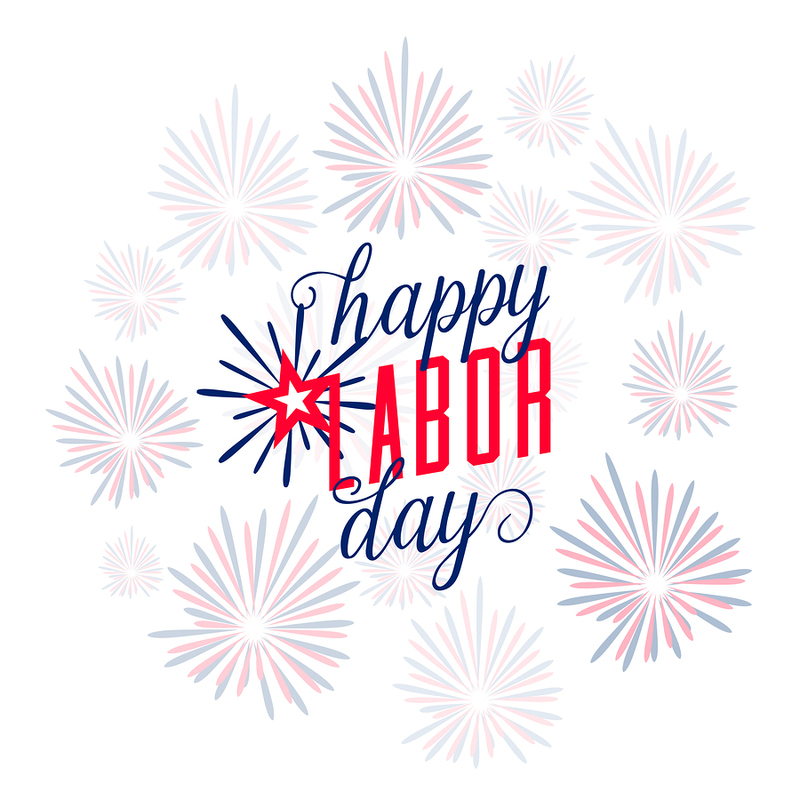 Just a reminder that Chandler-Gilbert Community College campuses will be closed next Monday, September 5th in observance of Labor Day. Classes will resume on September 6th. Have a great week!